The years that are not about business (and the years that follow). Early morning at the coffeeshop near my house — more accurately, my husband’s house, now — in New Hampshire. Sending the last few invoices of this year & prepping a few things to send over to my bookkeepers, I took a peek at my income for the year to date. 2015 was the first year since launching my business that I didn’t see a growth in revenue. In fact, if you want to be really specific, I made about $17,000 less this year than I did last year. It was also the first year that I didn’t set a financial goal, so I suppose that follows. I don’t feel any shame surrounding this. This year was not about my business. That’s a difficult thing to own. When the lines between our individual identities and our businesses are so thin, it can be really challenging to make the space to focus on our own needs and our personal journeys. I didn’t, for a long time. And then, when 2015 hit, I found myself feeling… dissatisfied. I desperately needed to make major changes in just about every area of my life. … moved across the country. From Portsmouth, New Hampshire to Portland, Oregon. Alone. And then I made Portland my home. I met amazing new friends, got to know the city, and felt myself flourish there. I turned my studio apartment into the sweetest little sanctuary & my favorite place I’ve ever lived. I also went to San Diego to visit my client & friend Michelle, and to New Orleans for the Being Boss vaca with my friends Elise & Megan of Pixels & Pulp. … saved my marriage. This is a very personal matter, of course, and I’ve been pretty quiet about it online. A big part of moving was to give the relationship some space, to evaluate whether we were meant to remain life partners, or just business partners and best friends. I’m happy to say that things are in a really good place. You don’t hear those stories a lot (or, at least, I haven’t) — the stories about relationships that almost ended, but came back stronger and in greater alignment. I’m planning to share more on this subject soon, but for now I’ll say that I’m very pleased with our progress and exceptionally grateful for the partner that R.T. continues to be. … got healthier. I hired a personal trainer, started strength training, and lost 25lbs over the course of the year. I transitioned to a mostly-paleo diet, which has done wonders for both my physical and mental health. Speaking of my mental health, my diagnosis was downgraded from depression to seasonal affective disorder. … did some of my best work ever. I worked with some really amazing people this year and launched a handful of sites I’m really proud to say I had a hand in. I’ll be profiling some of those clients in the coming months, but in the meantime, these are a few of them: 1. 2. 3. 4. 5. And, even though I didn’t grow my business directly, I did lay the foundation for growth in my business. I learned how to delegate the tasks that are not my job. I hired a lawyer, a bookkeeper, an accountant. 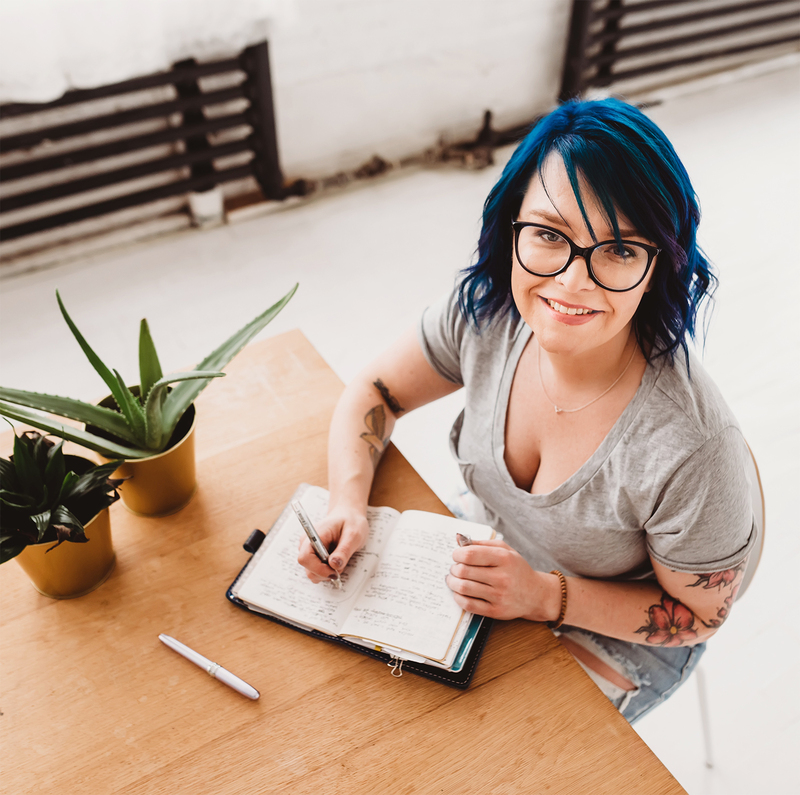 I incorporated, started using a payroll service, joined a small mastermind, had weekly meetings with a business accountability buddy, and hired consultants to work on my own branding & positioning. There were some big investments of time & money all-around. 2016 will be the year I reap the rewards of all of that foundation-laying. I genuinely feel like I’ve used this year to become the best possible version of myself. I’m not checking off the “self-improvement” box, of course — there’s always room to keep growing — but compared to how things looked a year ago, I’m an all-around healthier person. And my business is going to be better for it. Maybe 2015 wasn’t a year of business growth for you, either. Maybe it was an inhale year like mine. Rather than focusing on what you didn’t accomplish, make a list of everything you did achieve. You almost certainly transformed in some major ways. Celebrate that! 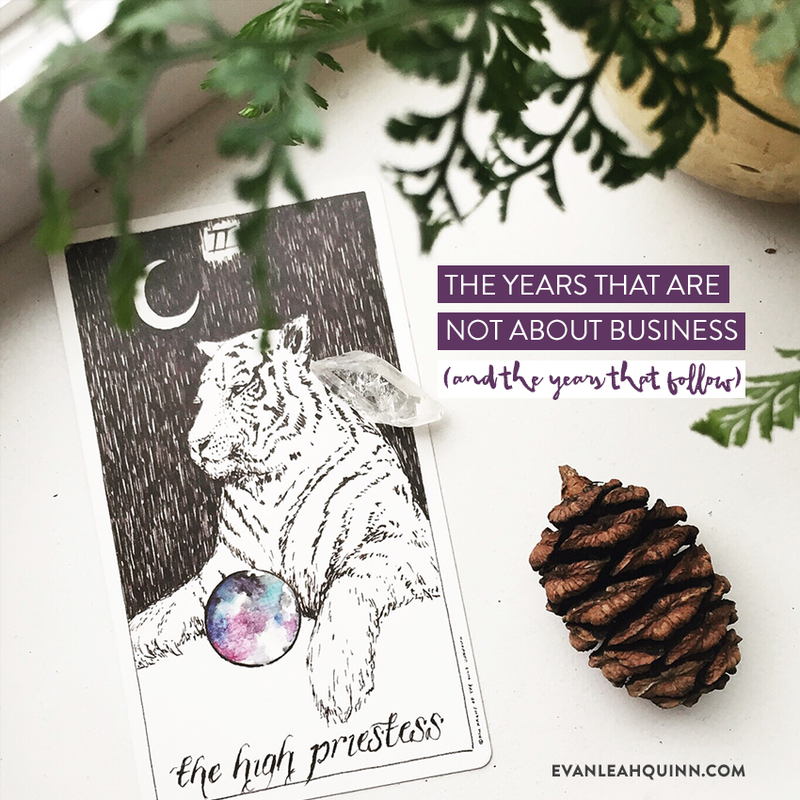 If, like me, you’re gearing up for everything 2016 has in store for your business, I have two(!!) special offers for you. Special offer #1: In early 2016, I’m launching my first ever e-course, Ready to Rebrand. I’ll be launching at a (super affordable!) special beta price, so if you’d like to be one of my first students, get on the list here. Special offer #2: Did you guys know that, in addition to SixteenJuly, I own a website maintenance business, Website Refinery? R.T. runs it, and he does just the most amazing job. We have a special yearly WordPress maintenance offer available right now: 3 hours of maintenance per month (can be used for code changes, plugin configuration, layout tweaks, content entry, etc), plus core & plugin updates, security monitoring, and weekly off-site backups. It’s a $3,120 value, and you can lock in now for $1997. (Bonus: It’s a tax write-off!) Learn more. Thank you for your transparency. You have always conducted your business with professionalism and creative style. Many blessings on what awaits you in 2016. P.S. I know how difficult it is to live far from your husband. I live in Mexico and my husband in the US. You are fierce! Thank you for bravely sharing your amazing year!